TNA Lions franchise is set to make a big announcement tomorrow (Thursday) in their quest to claim the Digicel Cup.Loins owner Gerard Phillip in an earlier interview said that the rumors of Lions shifting home venue from Kundiawa to Port Moresby will be made in due course however it is now revealed that Lions will be based in Port Moresby after the PNGNRL judiciary stripped off its privilege to host any more games due to the spectator violence during the 2015 Digicel Cup grand final against the then champion Agmark Rabaul Gurias. 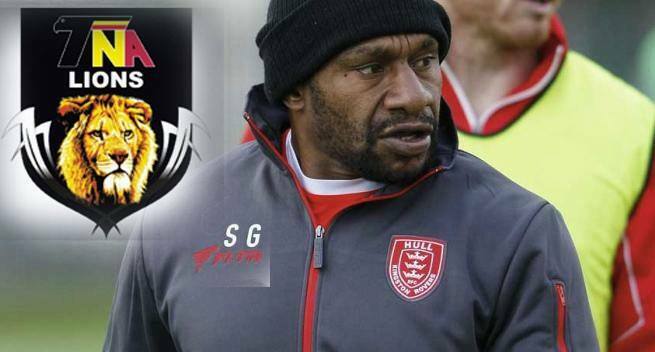 Also on record is their new appointment in the coaching staff that will see former Kumuls mentor and player Stanley Gene appointed as the new coaching director for Lions while last year’s Port Moresby Vipers coach Leonard Tarum will lead the team as the head coach. Further details of the appointment and home venue while resident at the new Lion’s den at six mile will be made during the official announcement this Thursday.